Start taking classes at Twisted Yoga Studios and other studios! 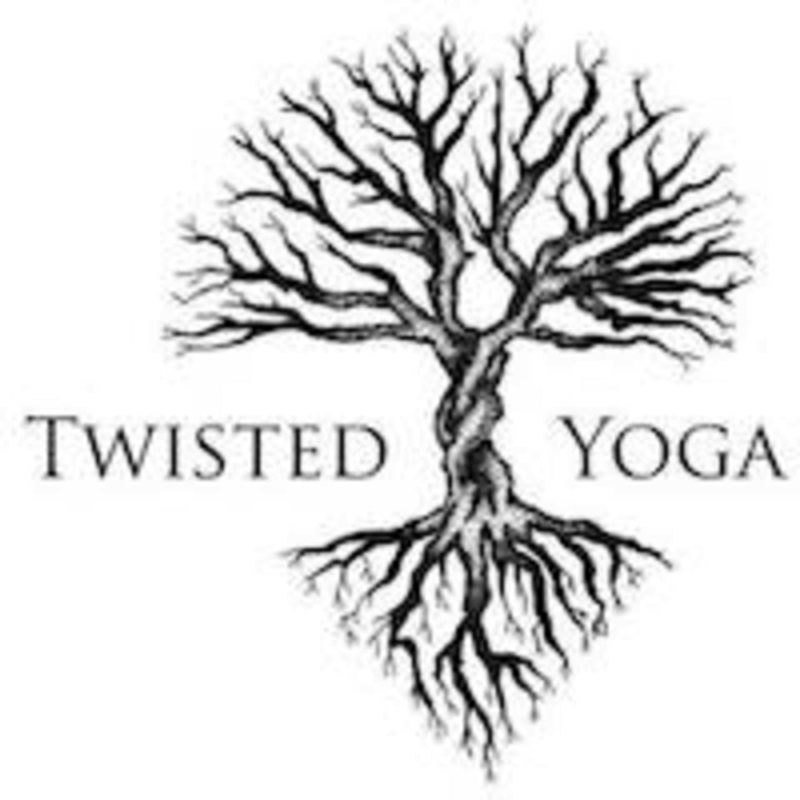 Twisted Yoga Studios is located at 937 E Broadway Rd, Suite 4, Tempe, AZ, 85282. Corner of Broadway and Rural Rd, in the ACE Hardware Shopping Center. This class was upbeat and exciting. The staff is amazing and the studio is super cute! Can’t wait to go back! This class is an excellent way to start the weekend. Marlene creates an ambience of peace and fun. Studio is serene. Yoga at its best. Very empowering! I loved it! Fast paced, challenging and fun! Stephanie (+ Roma) were awesome at navigating the class despite everyone being at different levels. Very empowering &amp; despite my first timer nausea I will definitely try this again. Love Vivianne! Her attitude make the classes fun, she goes at a good pace and is always willing to help if you can’t get a move! Music is great too! Stephanie always challenges me with her class and it’s always different. She’s amazing with the way she guides us with her voice but also just enough with demonstration that it challenges us to just let go and flow! It was a good Monday morning yoga flow session that got my heart pumping and sweat dripping off my face!